Section 106 reports for the telecommunications industry is our principal business at HPNW. 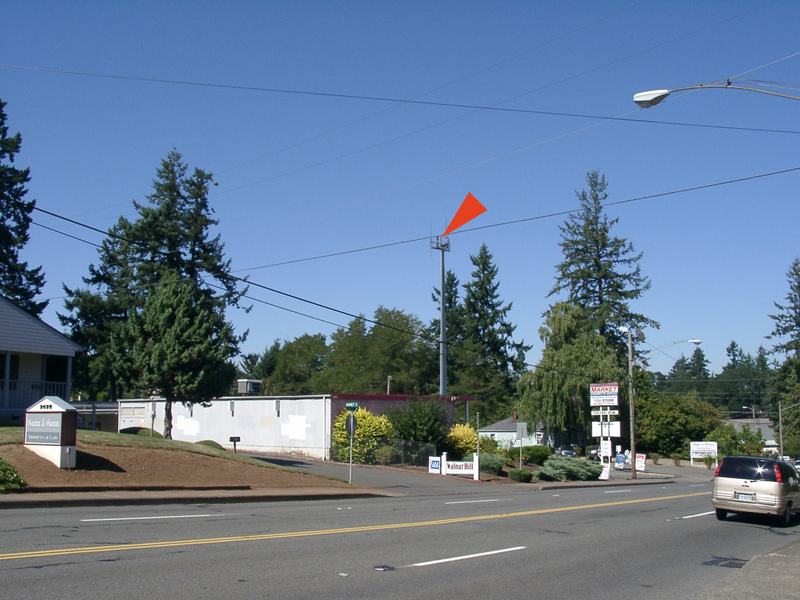 We have done the FCC-required historic resource evaluation for over 500 cellular installations in Oregon and Washington since 2001. We work for several different environmental companies as subcontractors performing historic resource evaluation. We have received the highest ratings for our work from the SHPOs in both Oregon and Washington. In January 2005, a programmatic agreement was signed between the telecommunications industry and the Advisory Council for Historic Preservation to streamline the Section106 reporting process. The result was the creation of Forms 620 and 621. Form 620 was created for evaluating standalone cellular installations, while Form 621 was created for evaluating collocations. For our clients, we provide the historic resource information for Form 620 and 621, in a format easily incorporated with the remaining sections of the report.